— so we have begun building a next-generation platform for innovating new financial assets. The Lenox Innovations platform supports creating, selling, and tracking fixed income assets on the Ethereum blockchain. Flexible enough to run proofs of concept, so you can explore blockchain integration with your workflow. past and future . . .
Crypto-native assets, implemented purely as Ethereum smart contracts. Off-chain assets representing pre-existing issuances. Richer data . . .
Investors purchase crypto-native assets with the currency of the Ethereum blockchain, called ether. Issuers pay coupons to the investors using ether, and may submit invoices for expenditures. Service Providers validate bond expenditures for regulatory conformity. trust for growth . . .
We support the special reporting requirements for earmarking expenditures of green bonds, for both asset types. 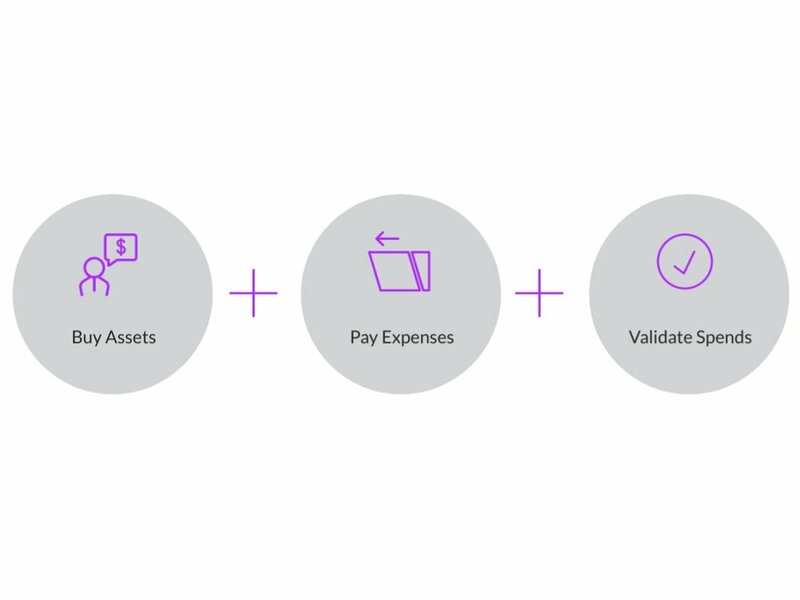 Our crypto-native assets automatically track issuer expenditures, by monitoring the blockchain for spend activity. We believe we are at the earliest stage of an enormous disruption that will impact every aspect of the global economy. At Lenox, we will harbor some from the oncoming storm, and help others to launch their maiden voyages. We are dedicated to markets at the speed of thought, and work that makes us proud.